The fragile state of our ecosystems is a continuous thread throughout my work. It is in nature’s beauty and complexity that I find my inspiration. My photographs show the vast scale of transformation our world is under from man-made stresses. To capture this, I have found it is often best to work from the air, which more easily allows for the juxtaposition of nature with the destruction wrought by unsustainable development. Aerial photography gives a unique perspective emphasizing that the Earth and its resources are finite. By taking viewers to remote locations where man and nature are at odds, I hope to instill a deeper appreciation for the precarious balance we are imposing on the planet. 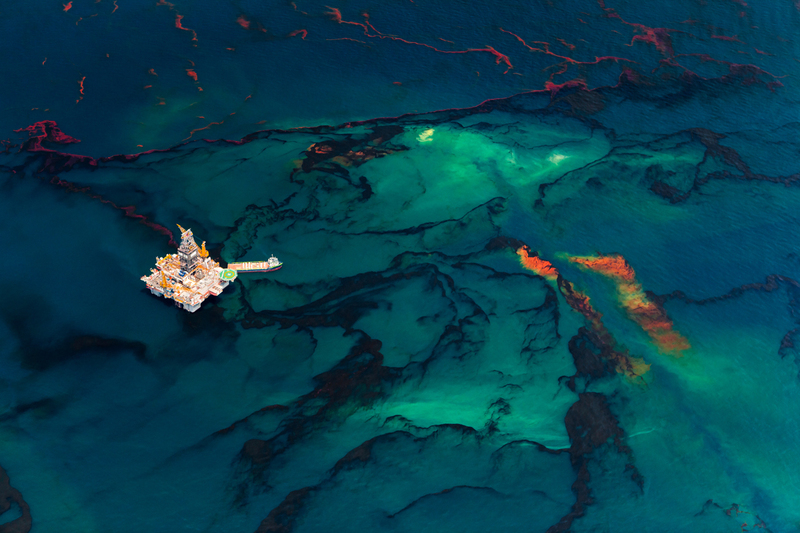 In 2010, when the Deepwater Horizon oil spill occurred in the Gulf of Mexico, Beltrá spent two months photographing this man-made disaster from an airplane. The result, SPILL, is an arresting group of images, which shows the vastness of the beauty and destruction he witnessed. Daniel Beltrá was born in Madrid, Spain in 1964. For more than two decades, Beltrá’s work has taken him to all seven continents, including several expeditions to the Brazilian Amazon, the Arctic, the Southern Oceans and the Patagonian ice fields. 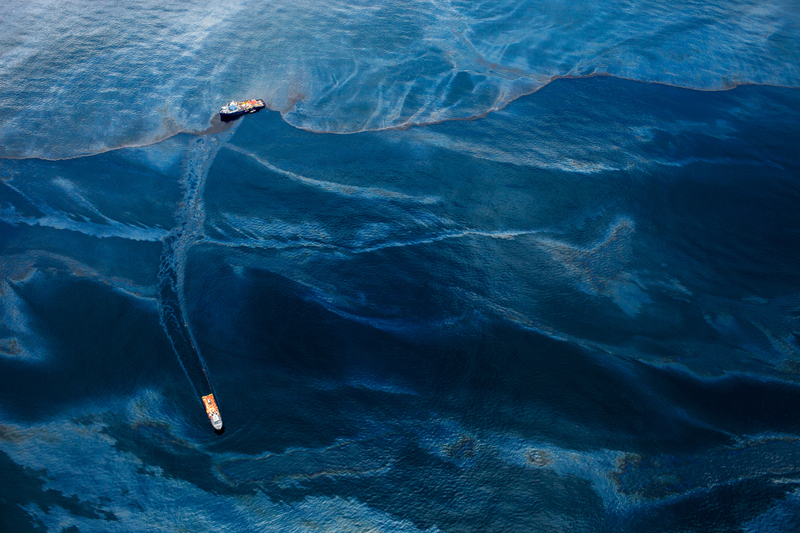 For his work on the Gulf Oil Spill, he received the 2011 Wildlife Photographer of the Year Award, the Lucie Award for the International Photographer of the Year – Deeper Perspective, and was chosen as a finalist for Critical Mass for Photolucida. In 2009, Beltrá received the prestigious Prince’s Rainforest Project award granted by Prince Charles. Other highlights include the inaugural “Global Vision Award” from the Pictures of the Year International in 2008. In 2007 and 2006 he received awards for his work in the Amazon from World Press Photo. Daniel’s work has been published by the most prominent international publications including The New Yorker, Time, Newsweek, The New York Times, Le Monde, and El Pais, amongst many others. Daniel Beltrá is a fellow of the prestigious International League of Conservation Photographers and currently resides in Seattle, Washington. Click here to view the show page.